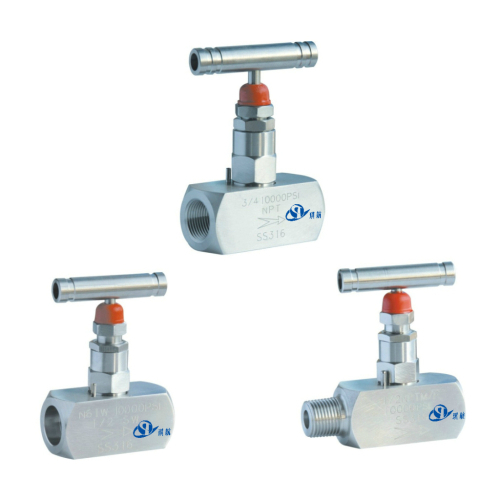 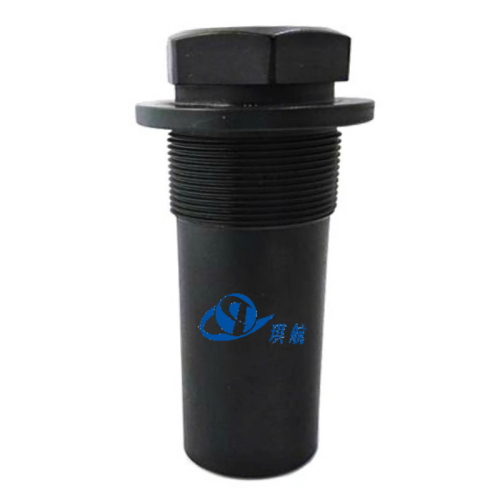 4/64" - 128/64" increment with 1/64"
Choke Bean is often used in the Positive Choke Valve to control the flow of fluids and it is usually mounted on or close to the Christmas Tree. 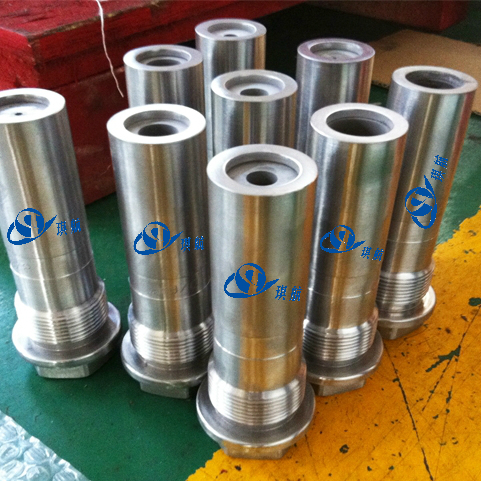 High pressure oil or gas containing abrasive sand minerals passes through these chokes at high speed causing rapid wear. 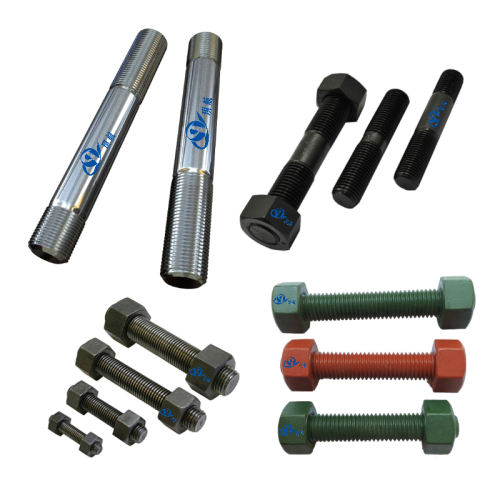 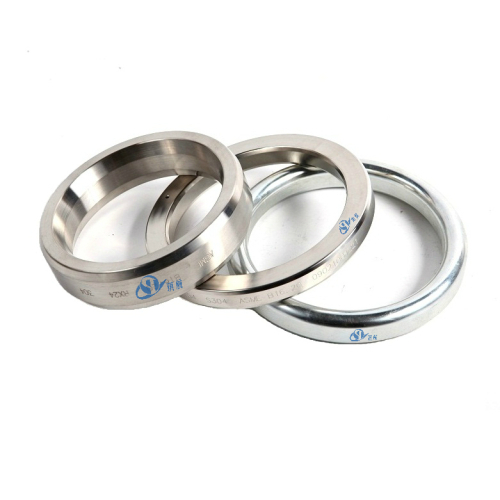 Bean chokes contain a replaceable insert, or bean, which is made from hardened steel /ceramic or stainless steel/ tungsten carbide or similar durable material. 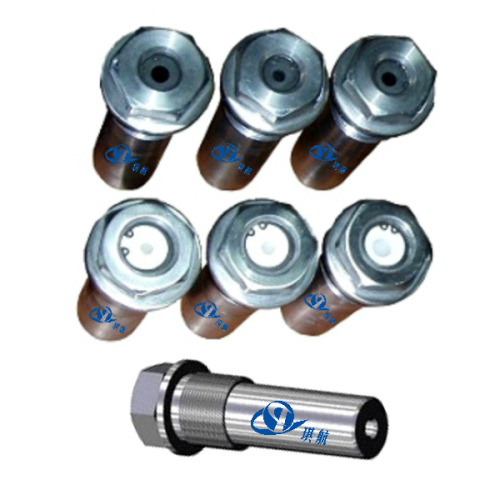 Our positive choke beans are similar to those of Cameron type H2 big john. 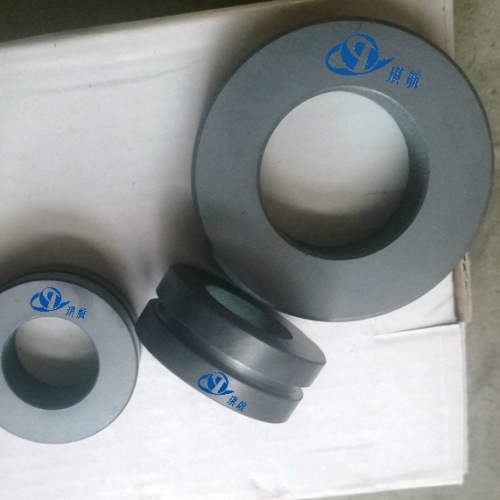 The body material is usually 410SS, lined with Tungsten Carbide or ceramic which can effectively protect them from corrosive and abrasive wear. 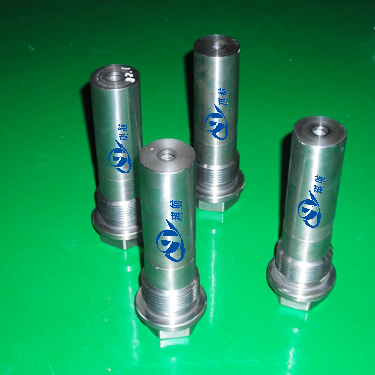 Each choke bean is a specific diameter, usually in graduations of 1/64-inch, and is screwed into the choke box. 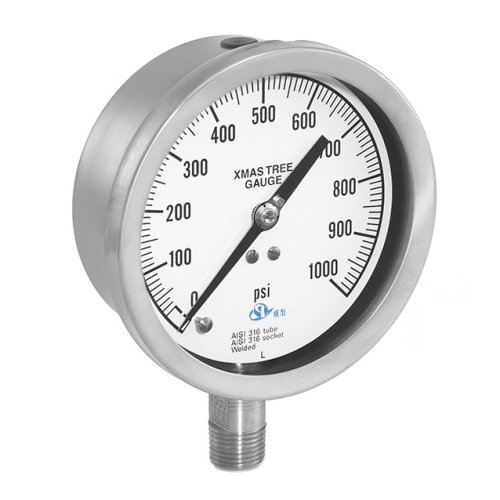 Depending on the type of equipment used, the size of the choke bean can be as large as 3 inches. 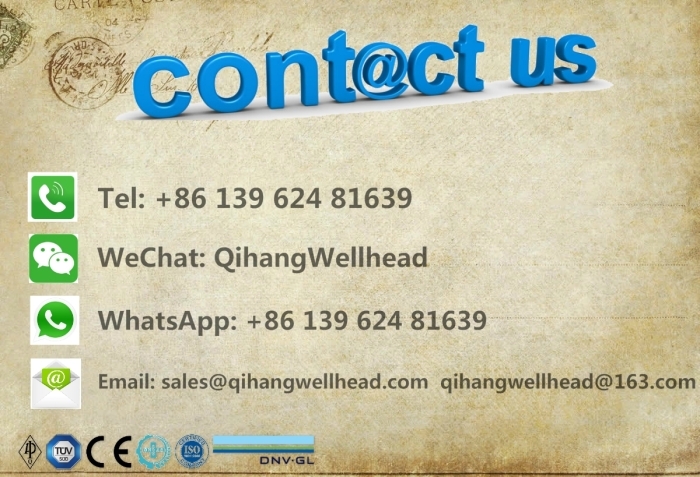 QPQ treatment can be applied on the body of choke bean, to enhance the surface hardness. 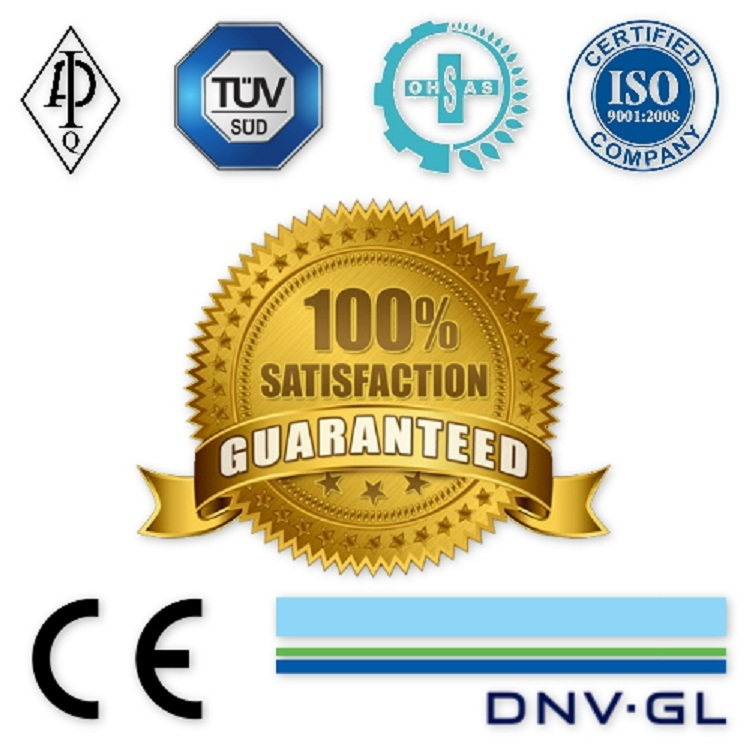 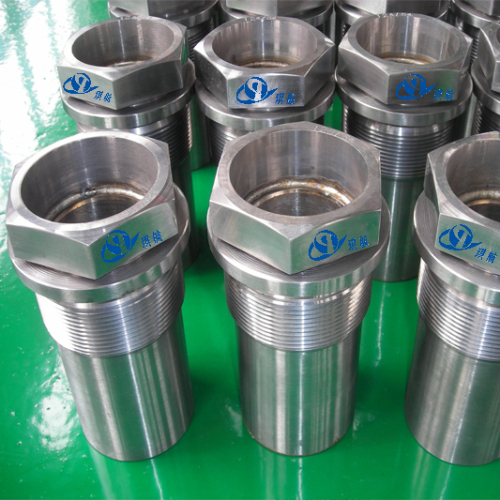 Aside from choke beans, we also produce and supply other wellhead and valve consumable components, such as Ring Joint Gaskets, Pressure Gauges, Bull Plugs, Needle Valves. 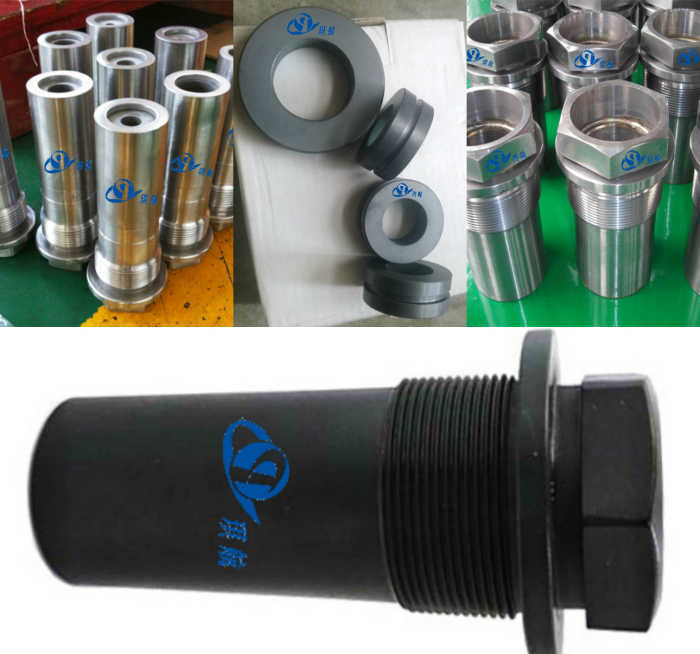 Size: 4/64"- 128/64" increment with 1/64"
Qihang produces and supplies Good Quality Ceramic Choke Beans/Tungsten Carbide Choke Beans/Positive Choke Beans at Truly Competitive Prices.